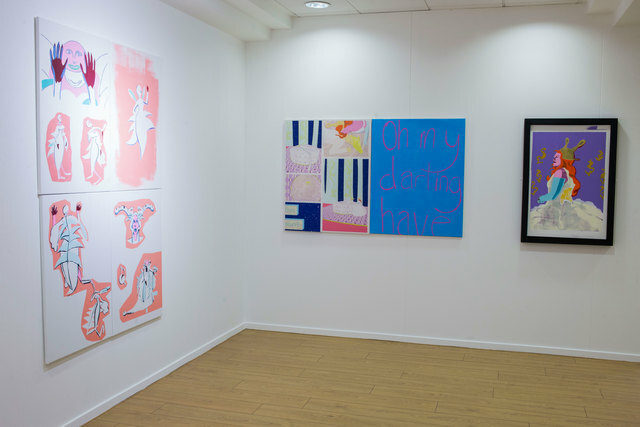 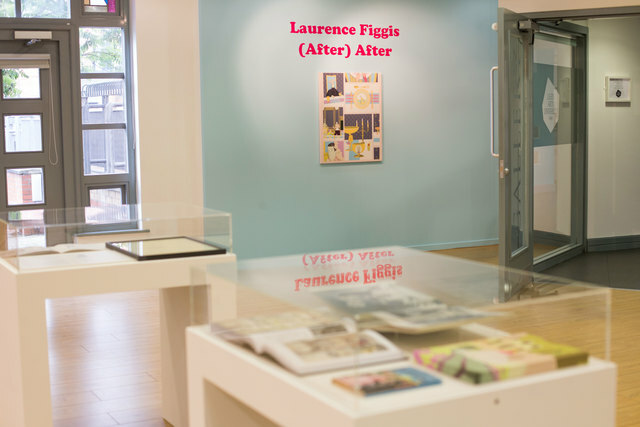 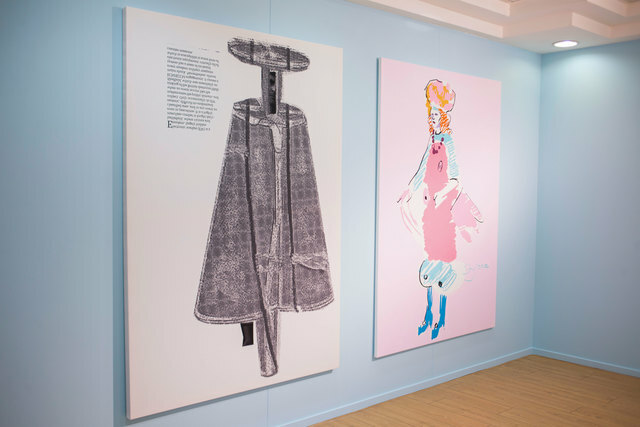 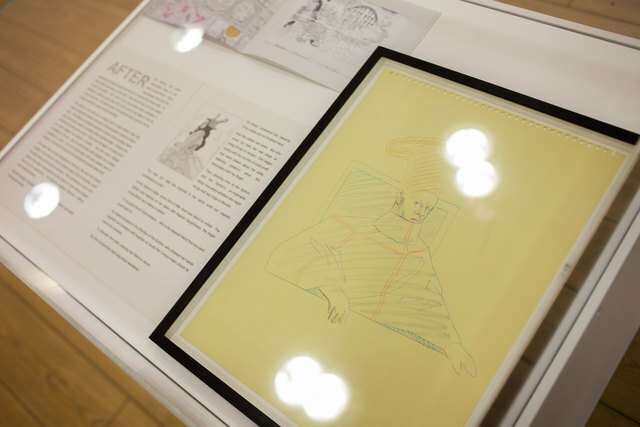 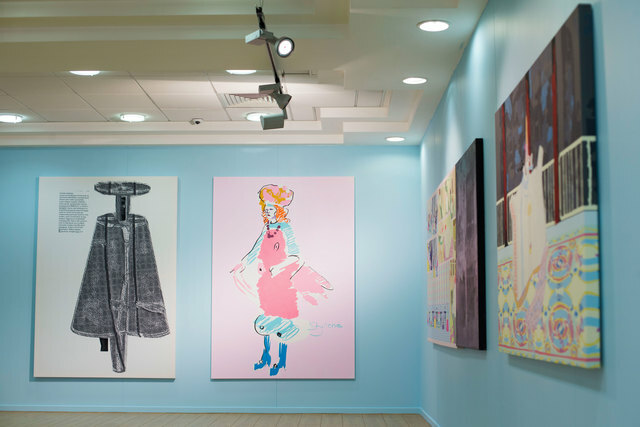 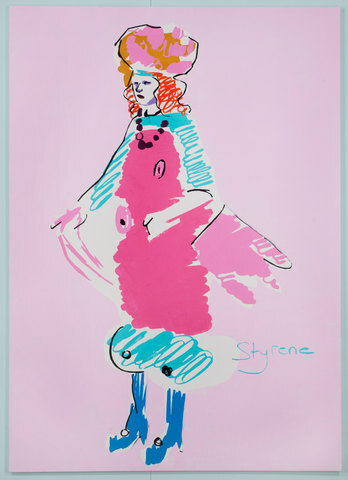 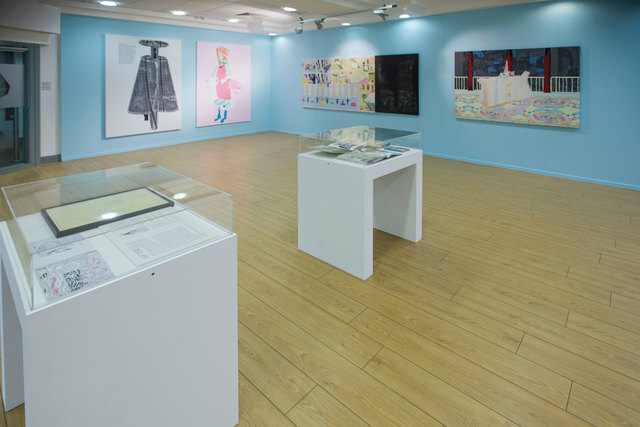 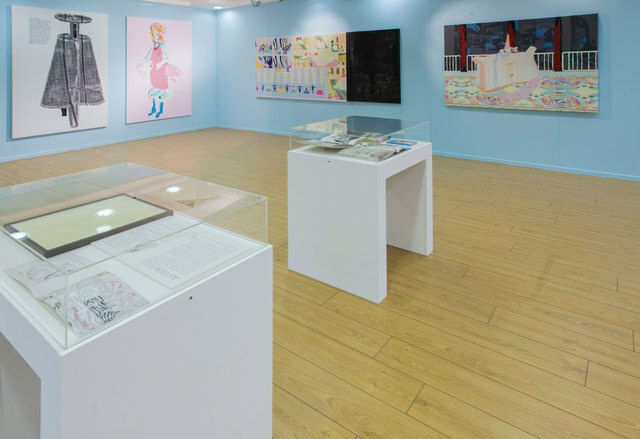 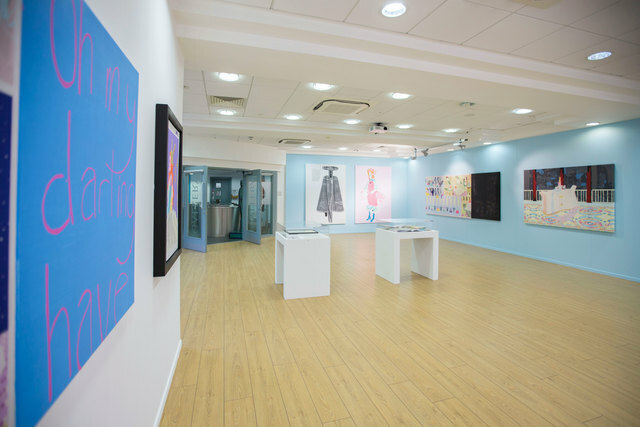 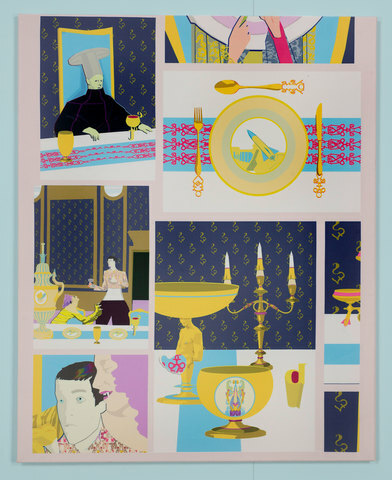 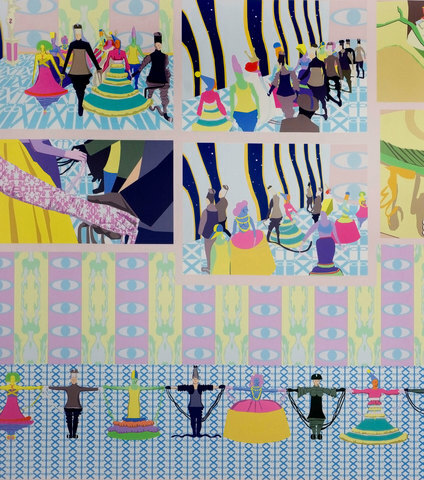 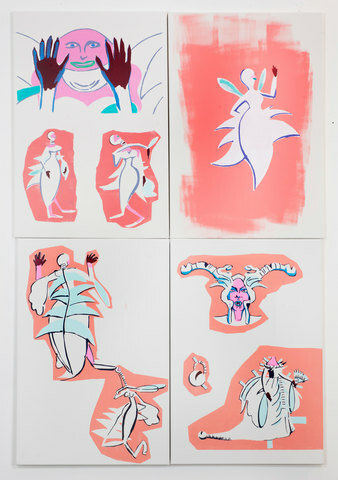 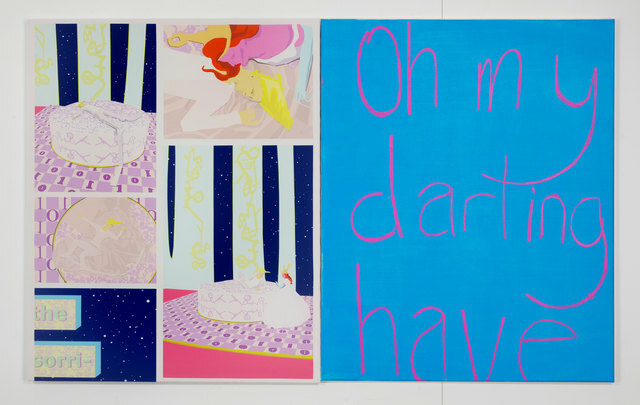 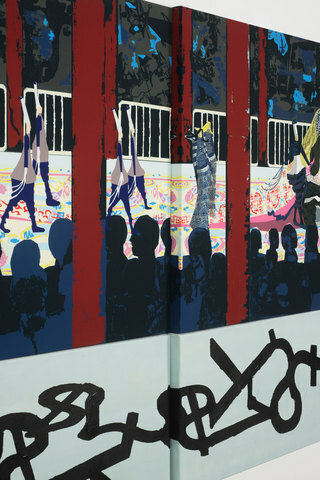 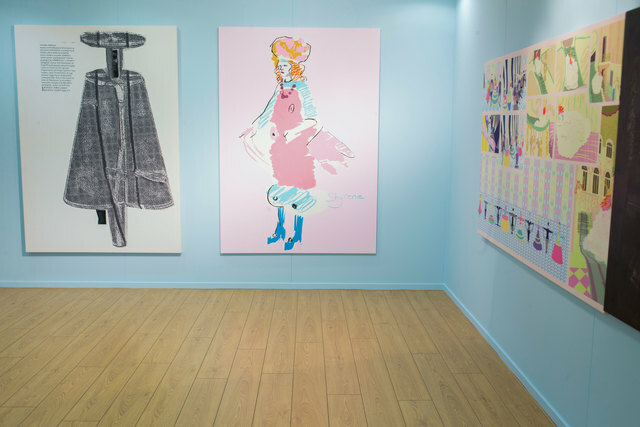 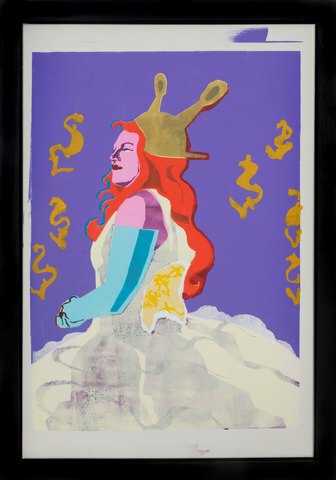 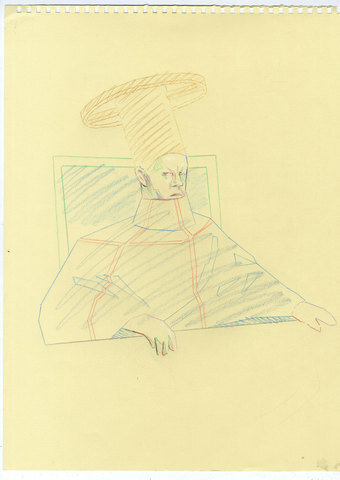 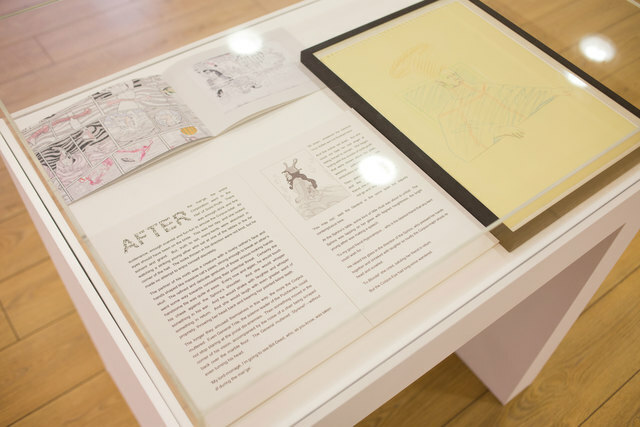 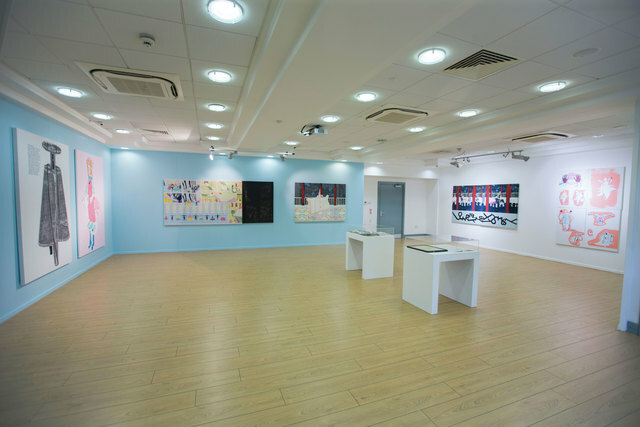 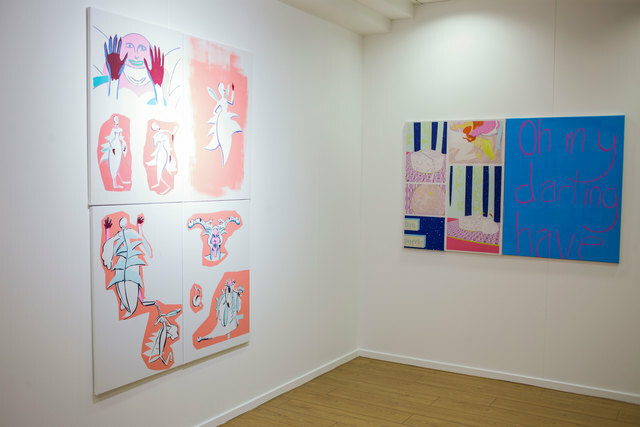 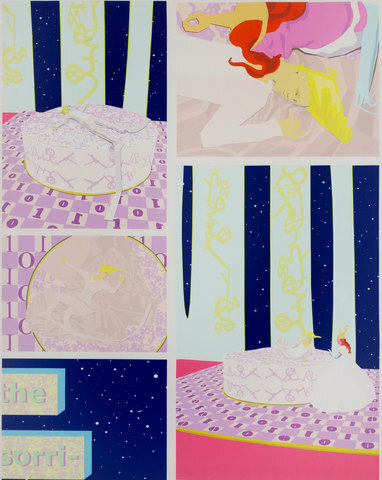 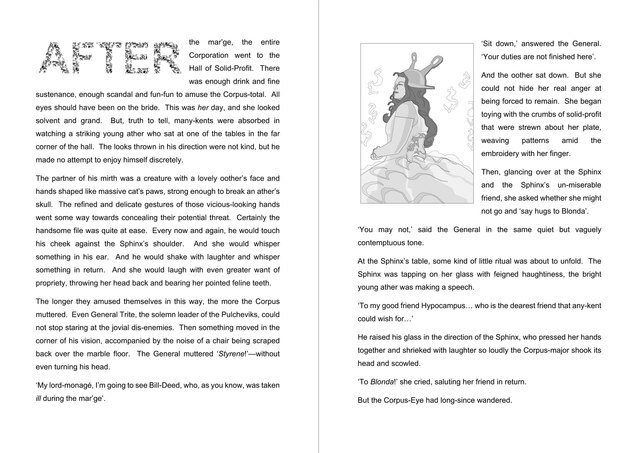 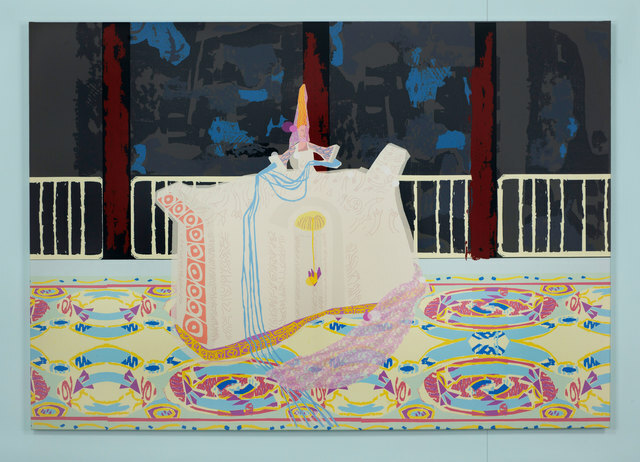 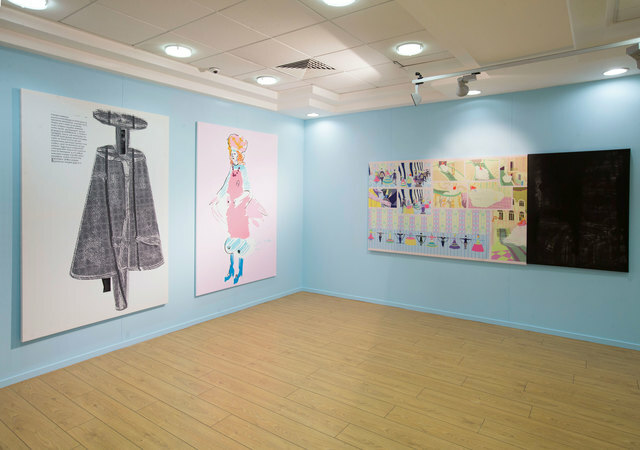 ‘Laurence Figgis: (After) After’ re-presents postmodernism as a perverse fairy tale. 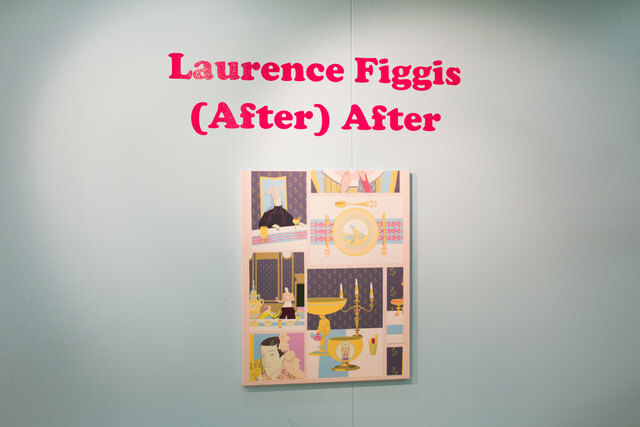 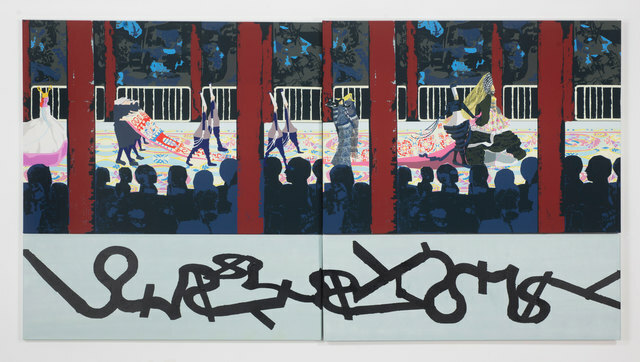 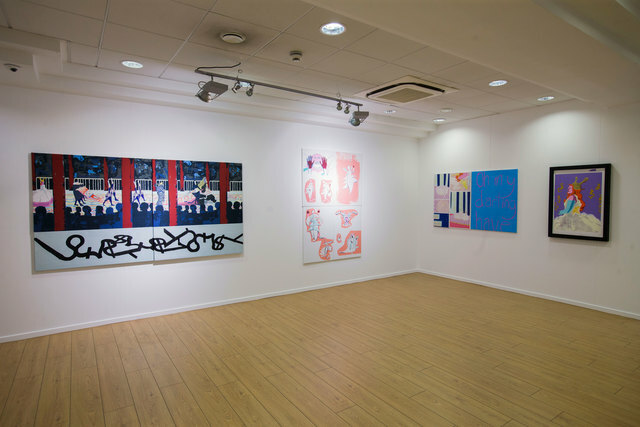 Figgis is an artist, writer and Lecturer in Fine Art Painting and Printmaking at The Glasgow School of Art (GSA), working in collage and with text/image relationships. 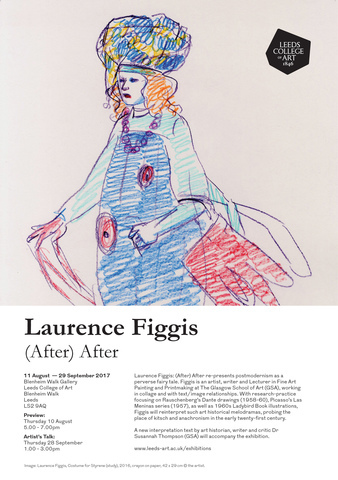 With research-practice focusing on Rauschenberg’s Dante drawings (1958-60), Picasso’s Las Meninas series (1957), as well as 1960s Ladybird Book illustrations, Figgis will reinterpret such art historical melodramas, probing the place of kitsch and anachronism in the early twenty-first century. 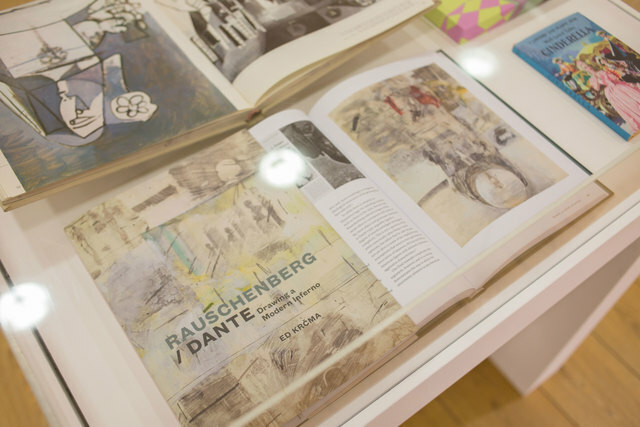 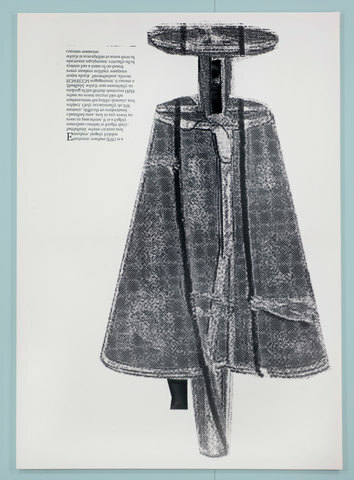 A new interpretation text by art historian, writer and critic Dr Susannah Thompson (GSA) will accompany the exhibition.